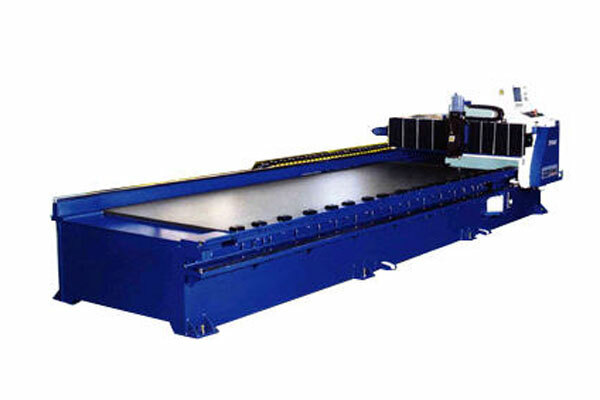 The high-precision laser cutting machine is used for iron plate, large metal plate with length to 8 m and wide to 2.5 m, this machine works by high thermal laser shot with accuracy and low error. It automatically works and is appropriate with laser cutting works required a low error, high resolution works, and it can produce a lot quantity of works. 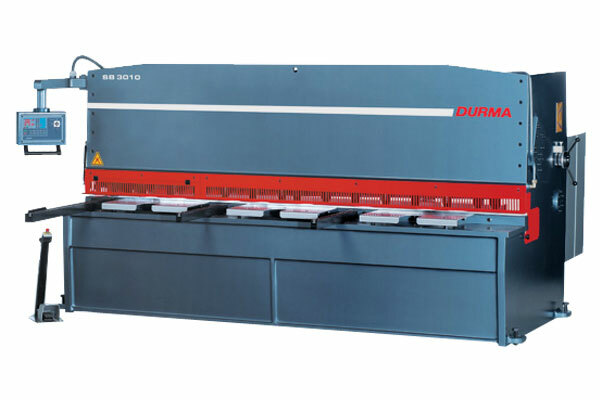 The largest laser cutting machine can produce the biggest size of work, support the cutting for all kinds of material with width 2.5 x 8 m, be operated by computer system, cut by a high-power laser cutting and continuously operated in a long time, so we can produce many quantities of works in order to meet a customer’s requirement. A laser cutting machine using Co2 tube that can make a high wave length, so it can cut the materials with various thickness including very thin material at 0.2 mm that it can be cut. Therefore, this machine can support the various kinds of works, it is not only used with carving work and leather work, but this includes a laser cutting on aluminum plate also. 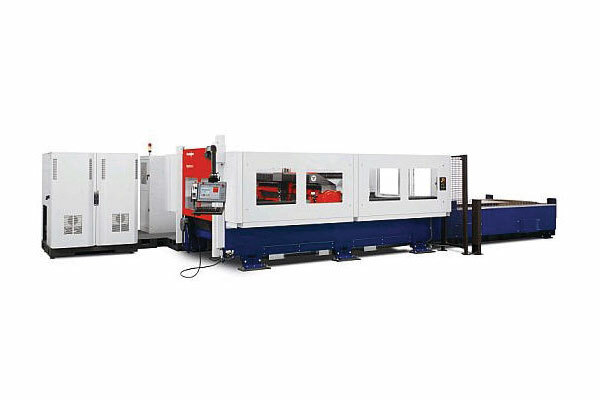 A grooving machine is the high efficient machine that can groove at the thickness 1-3 mm and it is a huge machine, so it can support the metal with a length to 4 m.
A metal cutting machine is large and can cut the metal sheet with the thickness up to 6 mm including to be able to support the maximum length of metal at 3.1 m.
A medium folding machine is used for folding all kinds of materials with size 1.5 x 3 m, this machine has a low error and can make many quality works within a quick time, including to support the pressure at 150,000 kg (150 tons) and it is proper to use for works with medium length. The bending machine model P2Xe can be used to automatically fold the various kinds of materials as required that it can have a maximum folding at 4 directions and produce a quality works with low error because it is entire automatic system. Thus, this machine can precisely fold the materials with thickness, hardness and high flexibility, though a quantity is high. This machine is used for drilling the steel plates with high speed, this drilling machine is appropriate to be used when drilling the steel plate with thickness. This machine is mostly used to drill the plates in order that the plates can be used in the construction to stick to pillar. For the feature of this machine, it can continuously be used, and it can drill the steel plates with the maximum thickness 10 cm that a drilling speed is not changed. 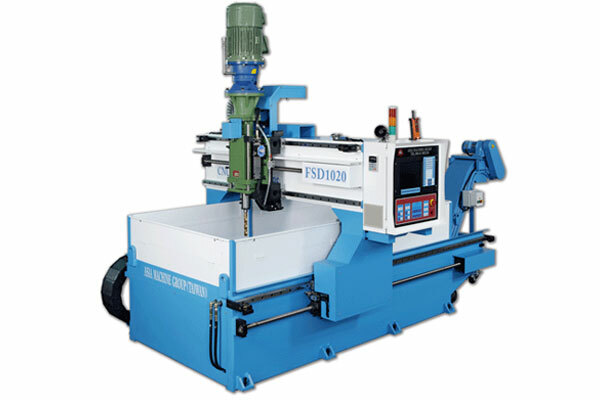 We select to use machines produced by the leading manufacturers e.g. 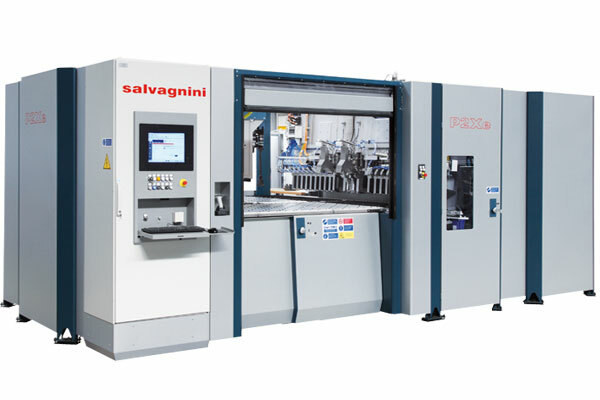 Salvagnini Fiber Laser, Bytronic Co2 Laser, Durma Bending and Sheering, so we can provide One Stop Service since design phase to laser cutting, production and maintenance phases. Our machine has the efficiency to cut works with thickness 0.2 mm – 10 cm, it does not matter what kinds of materials made for those works because it is not only stainless steel, aluminum, copper, brass, stone, plastic, Polyurethane, mirror, wood, rubber and frieze, but it can be skin also, thus all of materials type can be cut as customer’s need.